We’re happy to see our partners at Avalara delivering top tech solutions, like AI with their recent acquisition of Indix, to empower businesses of every size. These tools will be instrumental in enabling businesses to better address compliance and regulation issues surrounding their taxes. Avalara is one of the leading providers of tax compliance automation software for businesses of all sizes. They announced today in a press release that the company has acquired Indix’s AI technology and expertise. 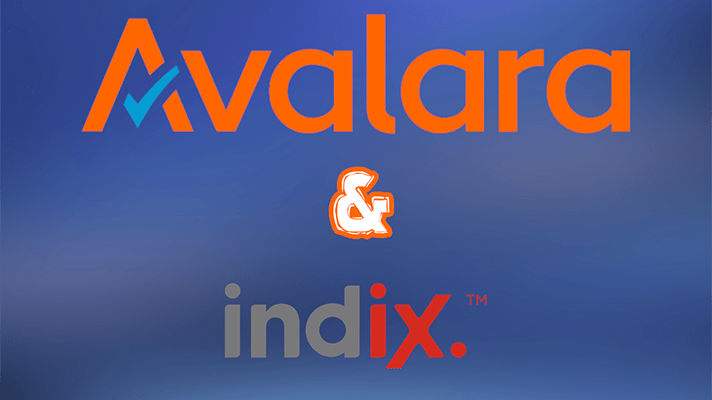 Avalara acquires Indix in an effort to offer the industry’s most accurate, up-to-date, and comprehensive source of global tax and product content. As Avalara acquires Indix, the goal is to use AI as a tool in maintaining and expanding the company’s already substantial tax content database. The database includes international product codes and their classifications, taxability rules, exemption conditions, tax holidays, jurisdictions, boundaries, tax rates, thresholds, registration, compliance, and return preparation and filing requirements. As a non-revenue generating activity, remaining compliant and up-to-date on tax regulations and laws can place a significant drain on business’ accounting departments. Maintaining knowledge is difficult and resource-intensive. The required technology, expertise, and human resources are not insignificant and by collecting new content and tracking changes through automated software, businesses can eliminate what is generally a highly manual process. Avalara acquires Indix to address this problem and automate the aggregation and accurate maintenance of its tax content. Offering end-to-end tax compliance solutions to enterprises big and small, Avalara makes automated certificate validation, storage, and management easy. Avalara’s cloud-based sales tax automation software provides accuracy for all of the 12,000+ tax jurisdictions in the United States. Avalara ensures that automating sales, tax calculation, and maintaining compliance are all possible within your existing ERP, POS, or e-commerce system.